The estate planning attorneys at The Elder Law Firm PC may advise you to include a living trust in your estate plan. This addition not only helps you avoid the probate process and any related legal fees and court costs, but also controls exactly how and when your heirs will receive any inheritance. 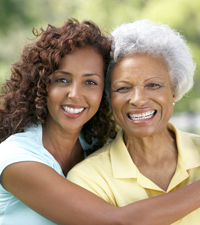 Michigan Elder Law Attorneys at The Elder Law Firm PC provide assistance in protecting your assets and protecting your family through living trusts, wills and estate planning. 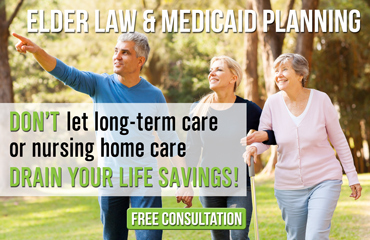 Contact us by calling 616.840.3754 or by requesting a free consultation online here.